Pocono Coated Products has the know-how and advanced equipment for providing high quality custom coatings. Their extensive experience and diverse adhesive coatings allow us to provide a comprehensive solution for custom coating applications. 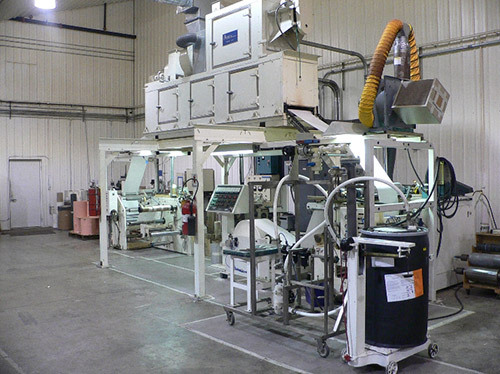 Through the use of our pilot coater facility, Pocono Coated Products is able to work with many coating varieties, including: solid based, water based, hot melt, traction, patterned, and continuous types. 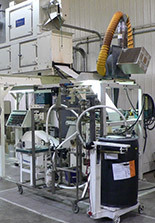 Substrates of paper, film, and foil are available for the base material. No-scratch, heat seal, pressure sensitive and clear protective features are easily added to any coating project, as well as UV, moisture, and catalyst curing. Coating width may be as wide as 60", with a thickness range of 0.5 microns to 8 mils. Pocono Coated Products is fully capable of small and large orders alike, with lead times of two to four weeks. They also provide complete design and logistical support services that may be easily coupled with custom coating orders. See the table below for more info, or contact Pocono Coated Products today to learn more about their advanced services.